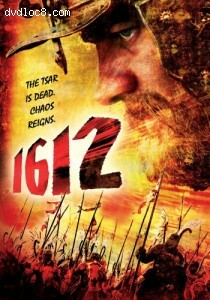 Synopsis: After the brutal massacre of Tsar Boris Godunov and his family, Russia descends into chaos. Guided by faith and mysticism, Andrey, the only witness to the massacre, transforms himself from servant to cavalier and sets off on a quest to save Princess Ksenia, the missing daughter of Godunov. Andrey joins forces with Prince Pozharski, the people's army leader, and faces down the Polish army in an explosive, blood-soaked battle for Moscow.